our digital artists. Flat-out great design. Direct access to our digital artists. 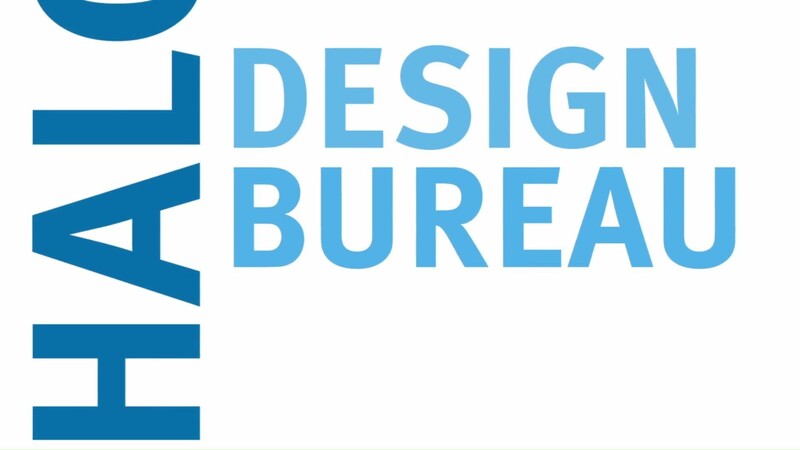 Our Design Bureau is a rapid-response model especially designed to meet our clients’ growing need for quick-turn digital content. It’s efficient. It’s high-touch. It’s your new best friend. To get started, call Amy Brackett at 415.526.1491 or email designbureau@mahalodigital.com. Shake off some sand and relax. We got this.